Does Such an Entity as "the Jewish People" Still Exist? These days, many say no—but a functioning Jewish People’s Council would prove them wrong. And that’s reason enough to support it. A Jewish family in Jerusalem. Getty Images. Natan Sharansky and Gil Troy don’t mince words in their account of the divisions within the Jewish people today. They know everything the pessimists know, but it does not faze them. Looking on the bright side, they see signs, in some of the latest statistics, that both diaspora and Israeli Jews retain an intuitive sense of shared peoplehood, one that could serve as the foundation for a new institutional bulwark against the corrosive tendencies the authors wish to combat. And they make a strong case that a “Jewish People’s Council” could not only accomplish this purpose but could also help to develop solutions to some of the Jews’ most pressing problems. Many obstacles stand in the way of the implementation of the authors’ proposal, but no one should dismiss Sharansky and Troy as being unrealistic, especially in light of the former’s own legendary success in beating improbable odds. The most useful response to their essay would therefore be a practical one: advice on how to organize the Council. If I had any expertise in that area, I’d call upon it now. But since I don’t, I’ll have to do what comes more naturally to me, and air a few reservations. I may be guessing, but that driver sounds to me like a rank-and-file member of “amkha,” imbued with the kind of gut-level Jewish solidarity that fewer and fewer Jews today feel, at any rate in the diaspora. So many of them are out of touch, whatever they may say in response to questionnaires. If the Jewish People’s Council were to come into being tomorrow, how many of them would care, or even know about it? 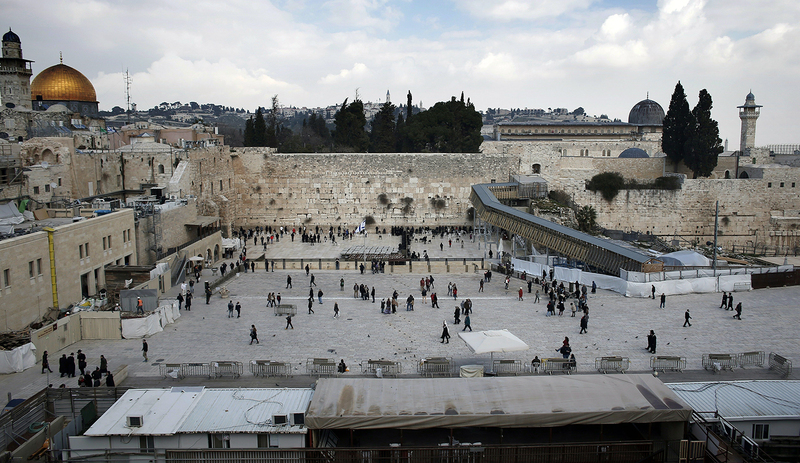 To be sure, there are large numbers of diaspora Jews who do keep up with current developments and are deeply concerned about everything from what goes on in talks between Israelis and Palestinians to the arrangements for prayer at the Western Wall—a subject to which the authors rightly devote an entire section of their essay—to the status of Reform and Conservative Judaism in Israel. At present, these Jews have access to nothing like the forum that Sharansky and Troy propose to establish. But here’s the question: if they did, would they make good use of it? But who is to determine the eligibility of the voters—and who, after all, is a Jew? This, as they acknowledge toward the end of their essay, is “the hottest of all the hot-button issues,” and it would necessarily have to be decided prior to the full democratization of the Council. Presumably, the deciding will be done by the “members of the Knesset along with the existing representatives of major Jewish organizations from around the world” who would take the first organizational steps. That debate would no doubt be contentious, and perhaps crippling. 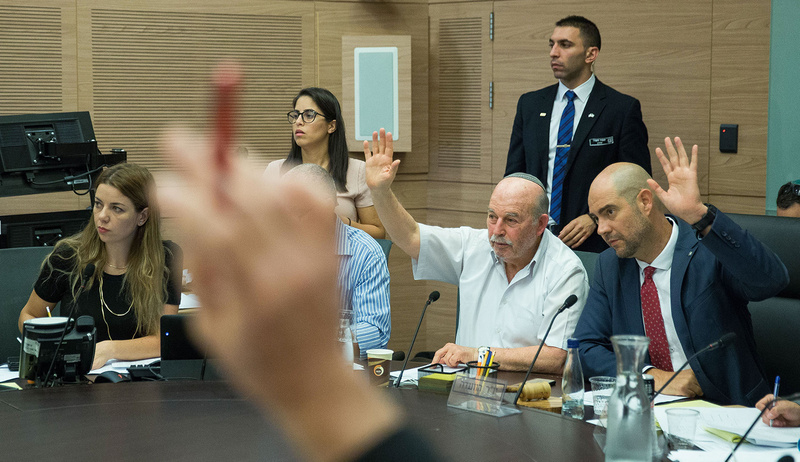 The presence of Knesset members from different Israeli parties would seem to guarantee as much, but even the diaspora representatives would be at odds with each other. Sharansky and Troy’s binary overview of world Jewry consistently presents most diaspora Jews, and certainly most American Jews, as “politically liberal and religiously non-Orthodox.” As they well know, however, not all of them are. In organized Jewish life, indeed, the politically conservative and the religiously Orthodox—the two don’t always go together—play a disproportionately large role. Would they be willing to agree to election procedures that acknowledged the Jewishness of, for example, Reform Jews whose originally non-Jewish mothers never underwent a proper halakhic conversion to Judaism? Would Reform Jews accept anything less? 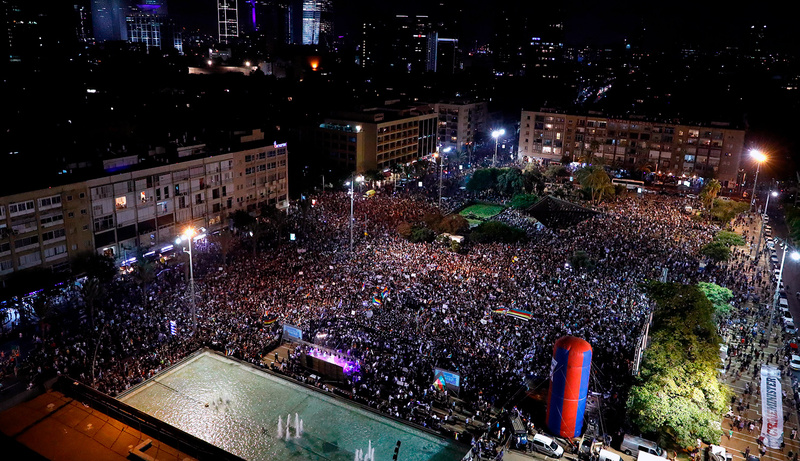 Outside of the Jewish state, this matter has, till now, been less of a hot-button issue than it is in Israel, precisely because in the diaspora it lacks any direct political implications. 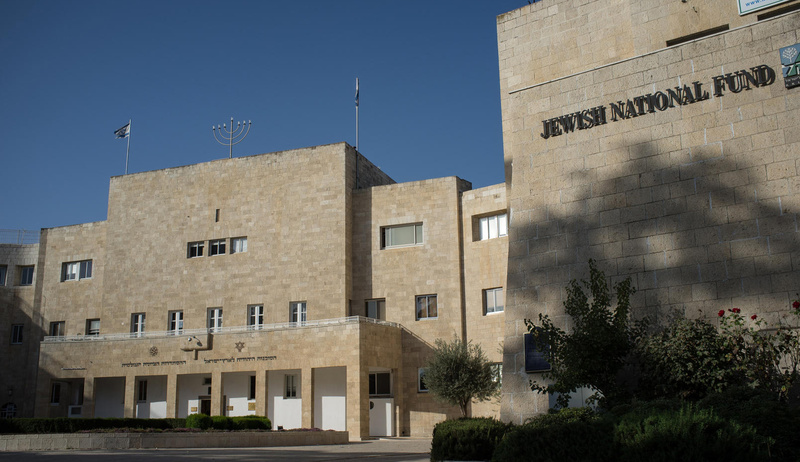 Might the effort to set up a quasi-political body like the non-legislative Jewish People’s Council change that by replacing mutual indifference with rancorous hostility? Perhaps, for voting purposes, the collective wisdom of a disparate group could devise a way to work around the thorny question of determining who is a Jew, but the fighting would not end there. 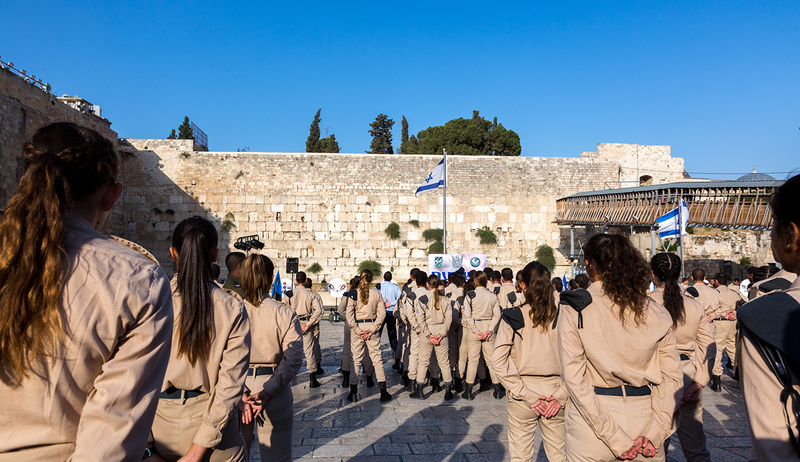 The Council’s power to issue non-binding advisory opinions would in all likelihood create a whole new symbolic battlefield where fights could take place over everything from standards of conversion to the status of Hebron. And how much would these fights ultimately matter? Who would be listening? Sharansky and Troy conjure up a world in which “Israelis and diaspora Jews might together brainstorm, formulate, and press for the adoption of agreed strategies for a robust Jewish future.” It’s worth noting, however, that in the latest Haaretz survey of Israeli attitudes toward the United States and American Jews, 52 percent agreed that the latter have no right to criticize Israel publicly. 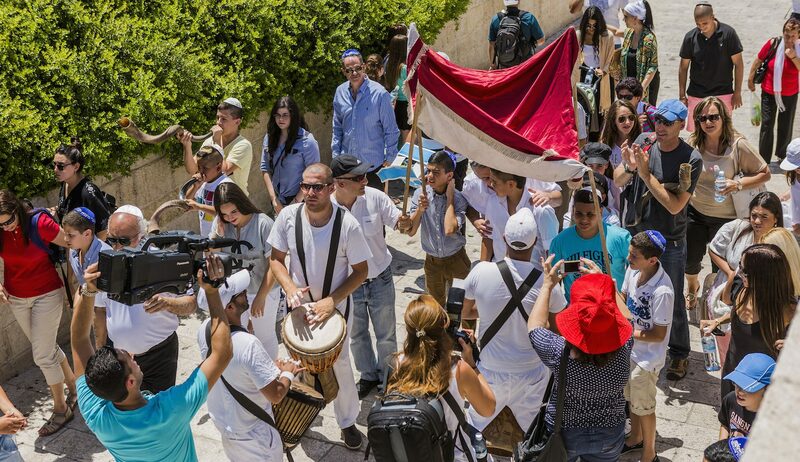 Of course, the creation of a Jewish People’s Council might conceivably reduce the number of Israeli skeptics and naysayers by enhancing the prestige and bona fides of its diaspora members. It would therefore be rash to proclaim in advance that the Council would be doomed to whistling in the dark. But neither would it be prudent to assume in advance that the Council would have all that much useful wisdom to impart. After all, the two skeptical authors ask, “what does an upper-middle-class professional, secular Jew in Los Angeles have in common with a working-class Sephardi religious Jew in Bnei Brak, except for the fact that each one calls herself a Jew?” If the Jewish People’s Council were in existence, that question would be a great deal easier to answer. Which leads to the broader reason to wish for the initiative’s success: in quieting the worries of those Jews in Israel and the diaspora who fear the present impasse may herald an actual rupture, it would simultaneously dishearten all those others who welcome any sign of a weakening of the Jewish people’s collective will. 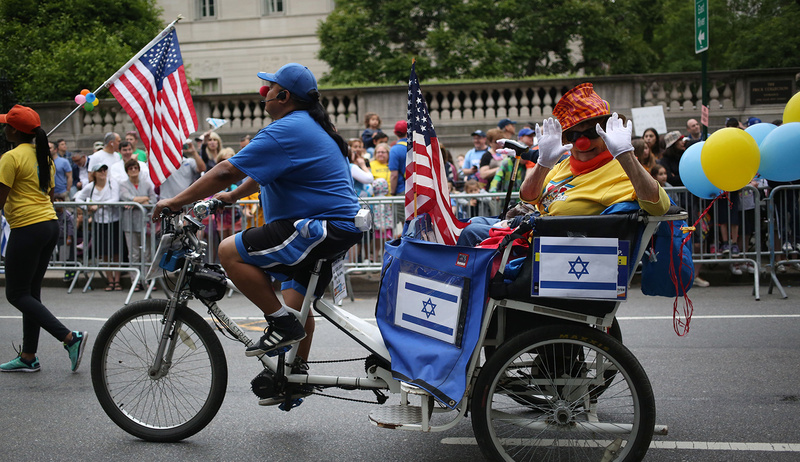 Who Speaks for American Jews Now?